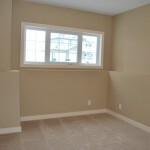 Just released!! 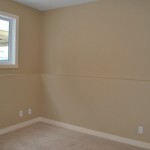 New 1,860 sq. 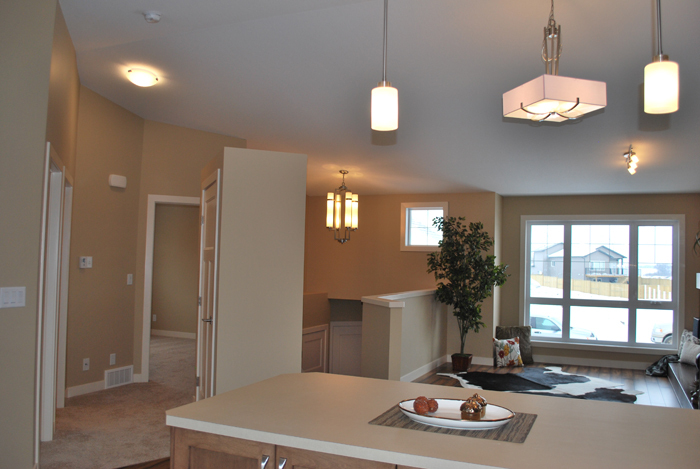 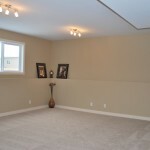 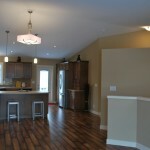 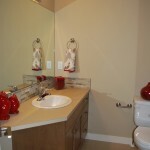 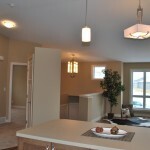 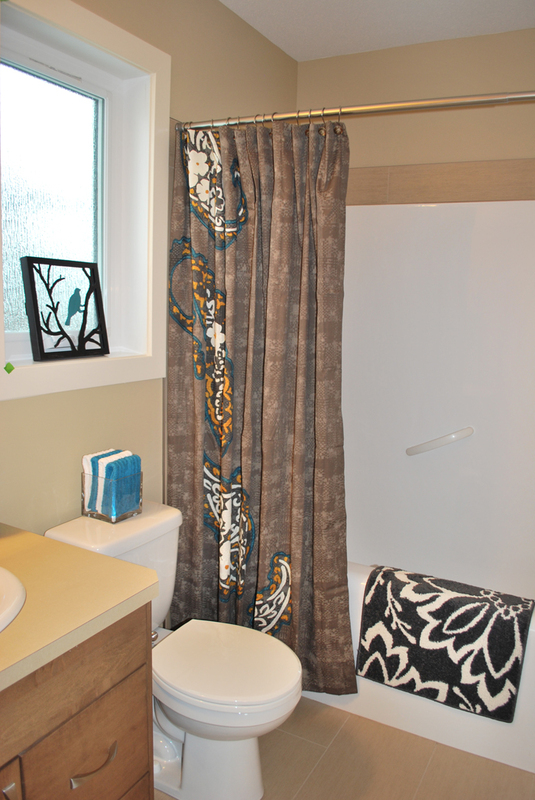 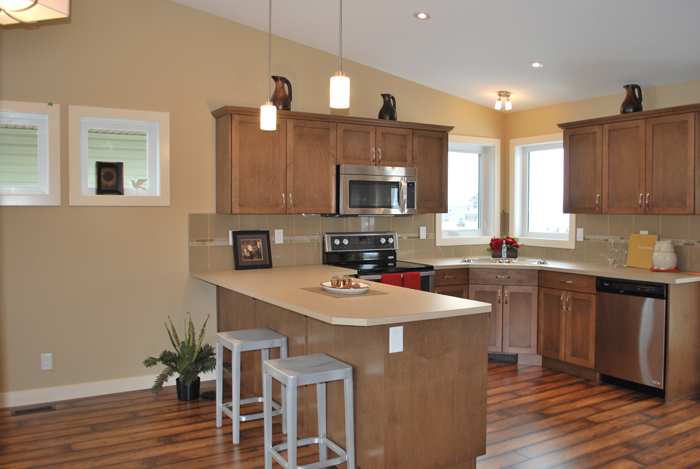 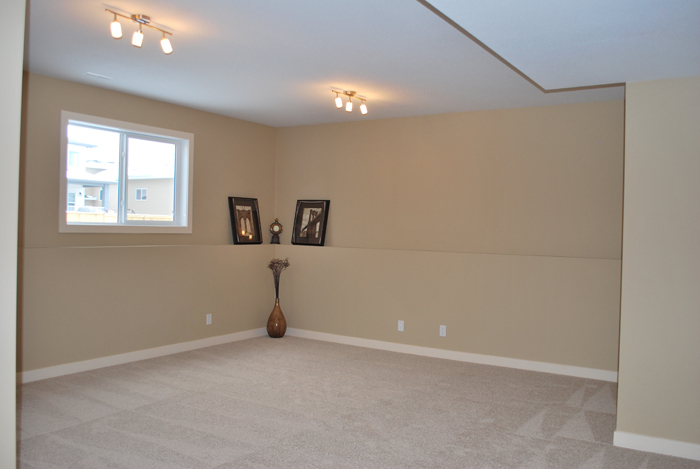 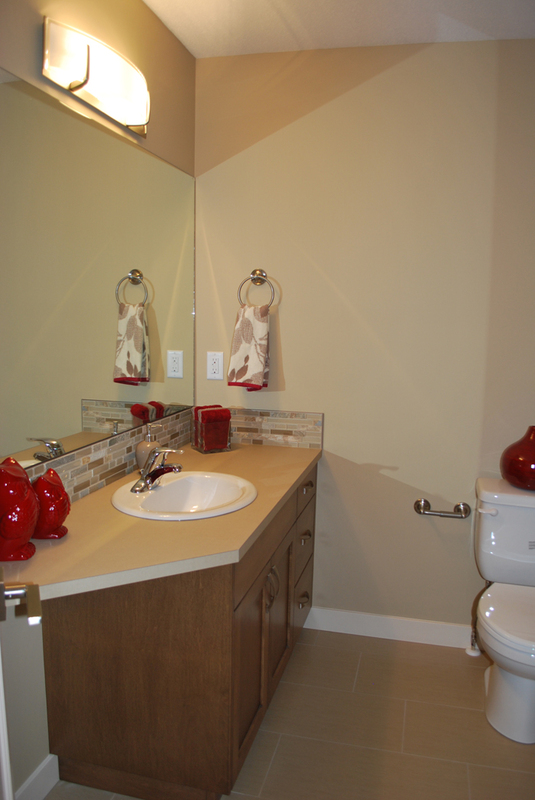 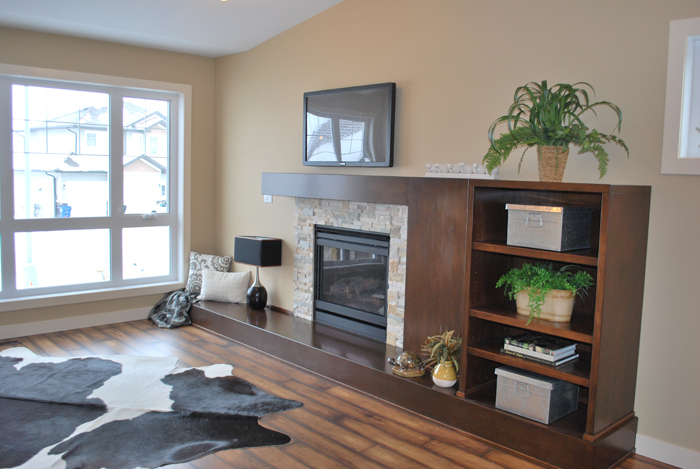 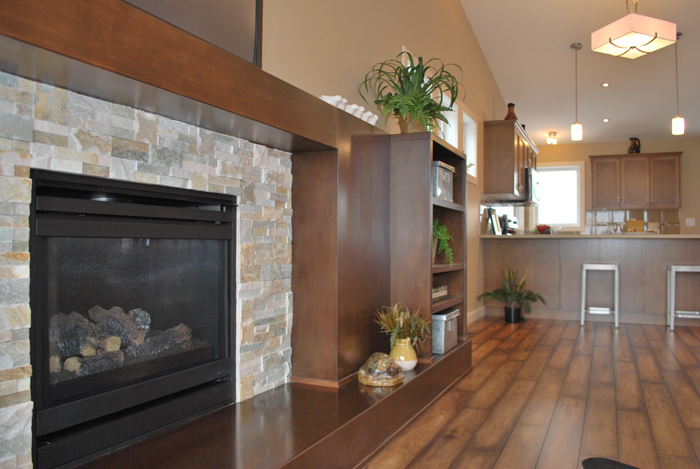 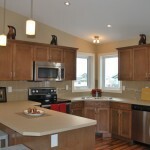 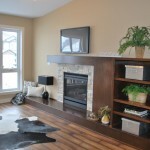 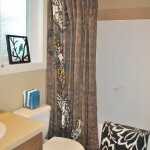 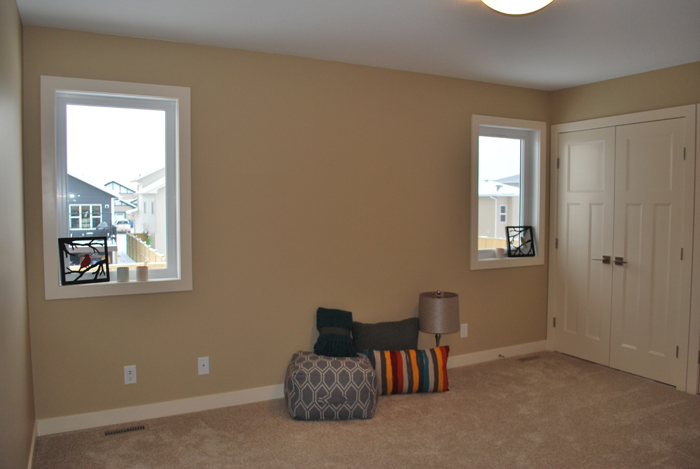 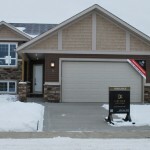 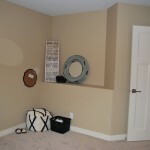 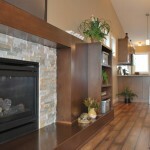 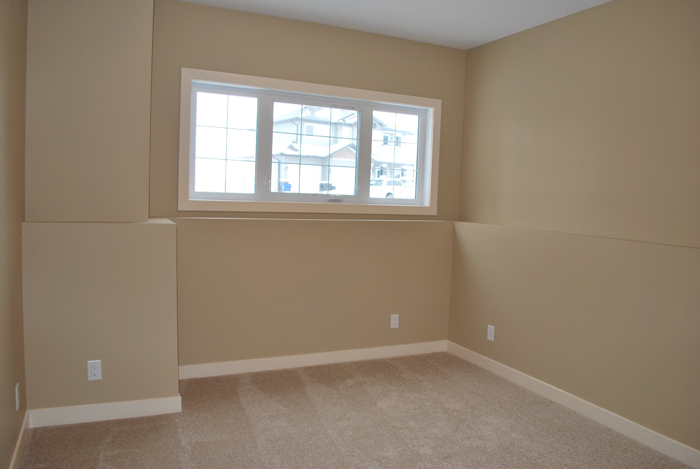 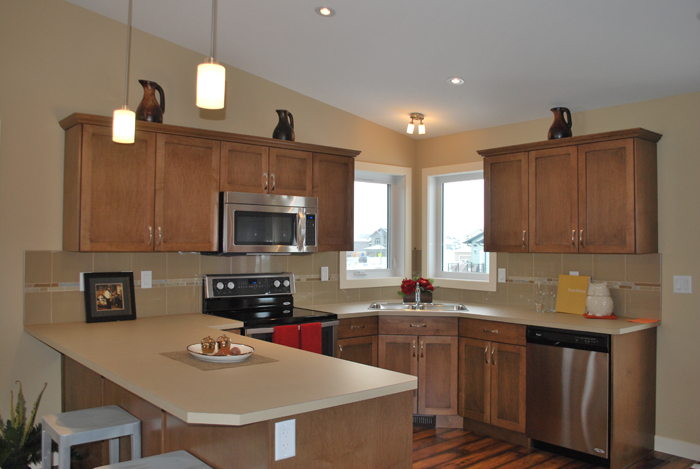 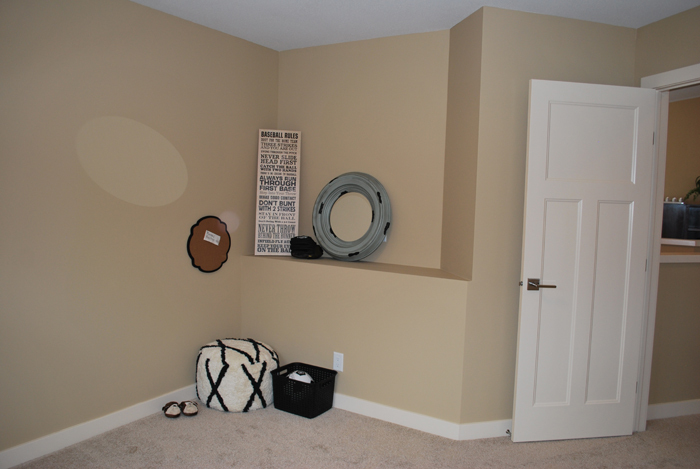 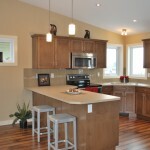 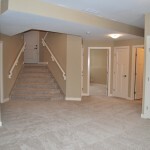 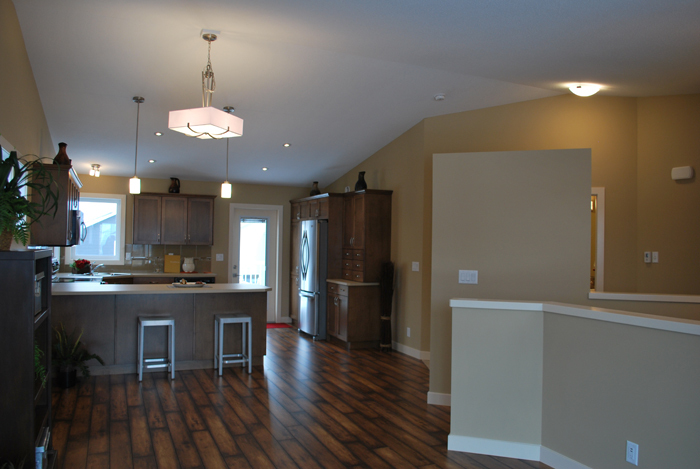 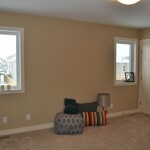 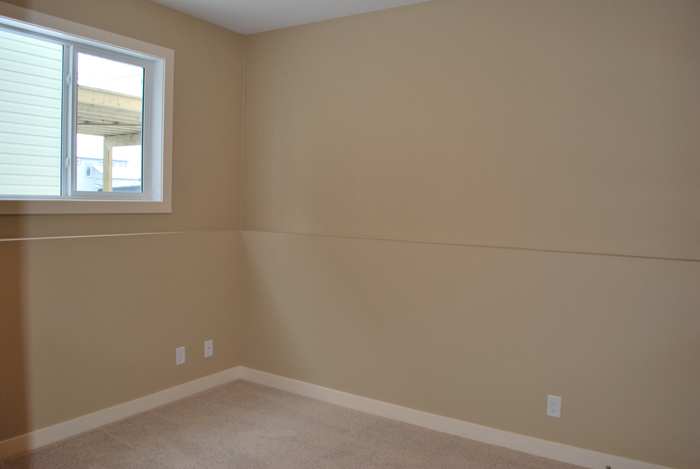 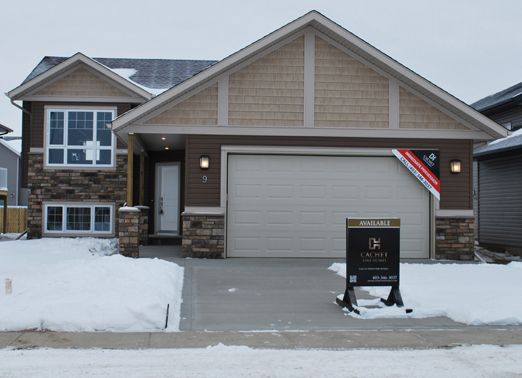 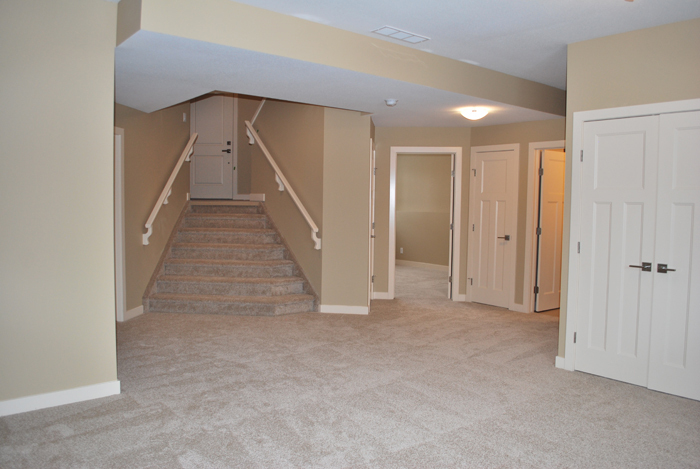 ft. 4 bed/3 bath open concept, with a fully finished basement.